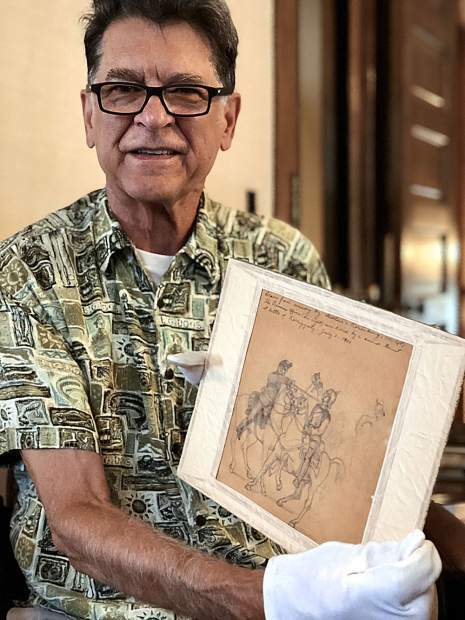 Bill Kight, executive director of the Glenwood Springs Historical Society, holds a drawing by Theodore Von Rosenberg that was donated by his great-great-great-grandson. The drawing was from memory by Von Rosenberg, who served in the Austrian Army. The drawing depicts Rosenberg, on the left, thrusting a sword into a Prussian officer during the battle of Koniggratz on July 3, 1866. 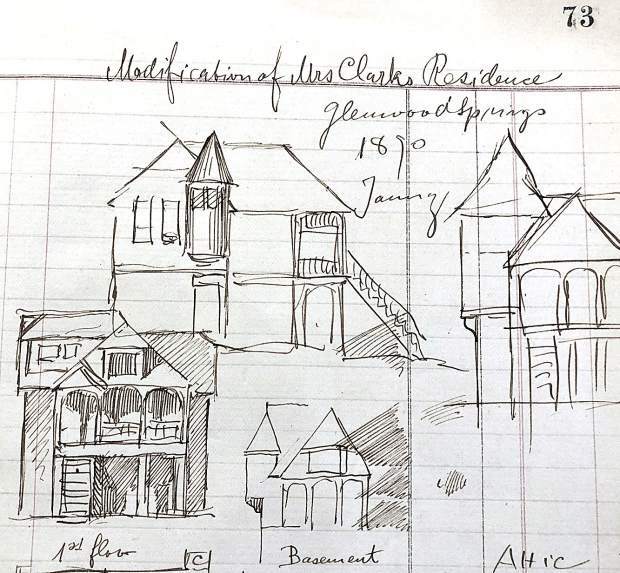 A detail from the sketch book includes a page with a design for a Glenwood Springs home. 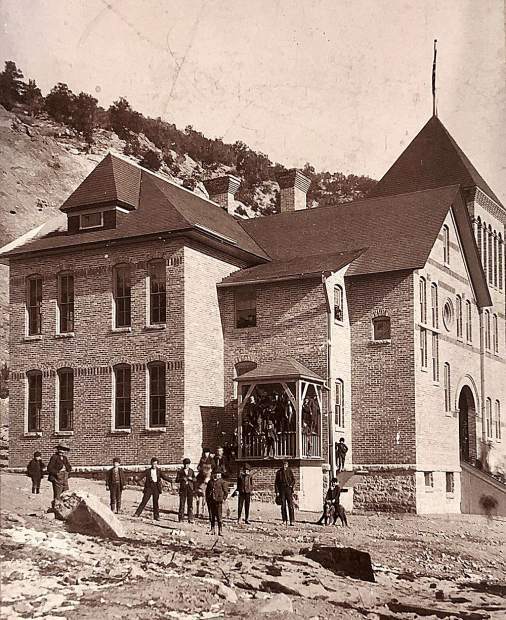 Glenwood Springs public School around 1896. Theodore Von Rosenberg in 1927 at the age of 82. Bill Kight, executive director of the Glenwood Springs Historical Society, flips through the personal sketch book of Theodore Von Rosenberg. 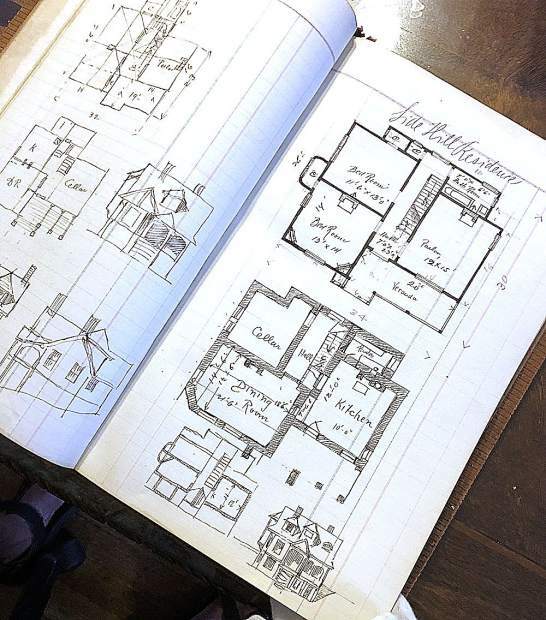 The book holds page after page of pen and ink drawings of the architect who is responsible for many prominent buildings in Glenwood Springs. A little over a week ago a man pulled up in front of the Frontier Historical Museum. 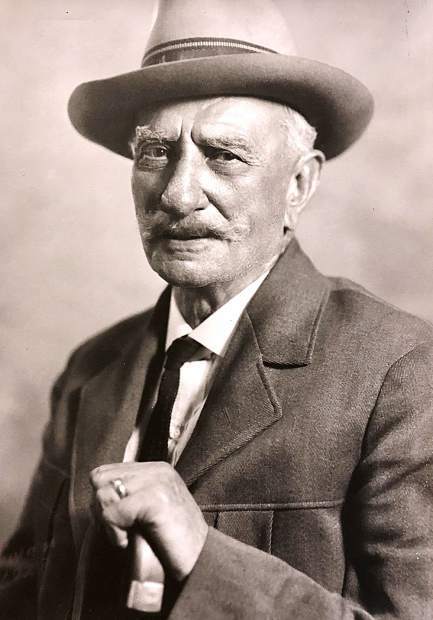 Before approaching the 113-year-old home that houses most of the Glenwood Springs Historical Society’s collection of artifacts, pictures and relics, the gentleman retrieved a large box from his car with contents unknown to Executive Director Bill Kight, who was manning the desk that day. 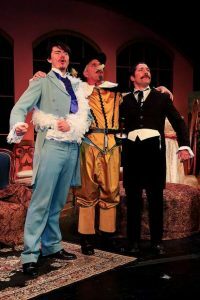 To the shock of Kight, the man introduced himself as the great-great-great-grandson of architect Theodore Von Rosenberg. 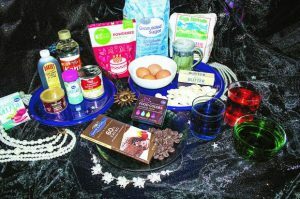 There have been many historical figures and trailblazers that have made their way through, or taken up residence in the small town of Glenwood Springs. But only a few have left their mark for generations to see as much as Von Rosenberg. 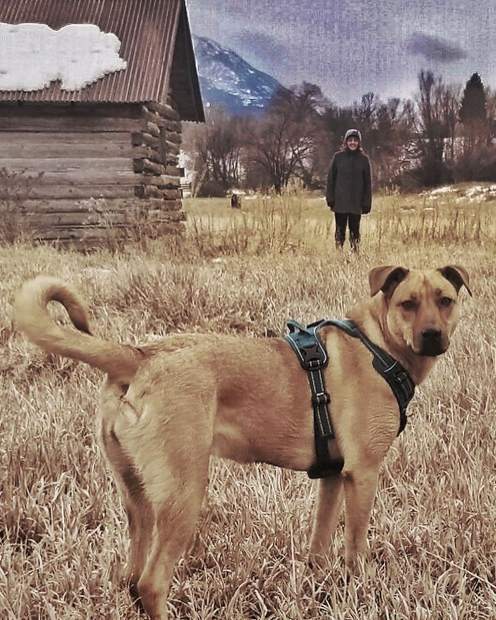 For most Glenwood residents, the name doesn’t even ring a bell, but the most iconic buildings that rise from the bedrock of the Roaring Fork Valley were conceived by the Austrian architect. 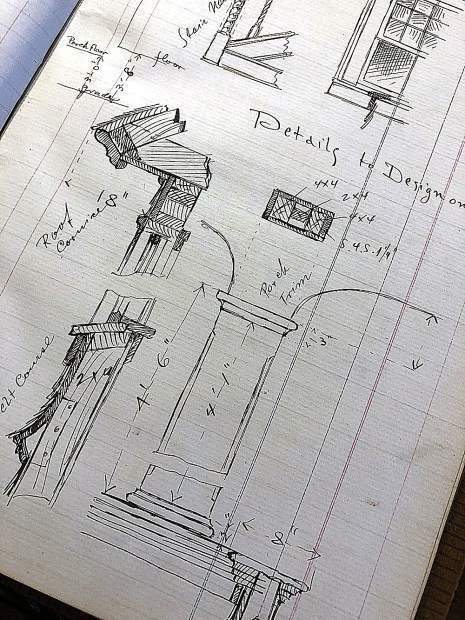 Upon examining the contents of the file box for the first time, Kight found various pictures, a couple of books, the family genealogy, well-persevered sketches from the Austro-Prussian War along with a few journals. 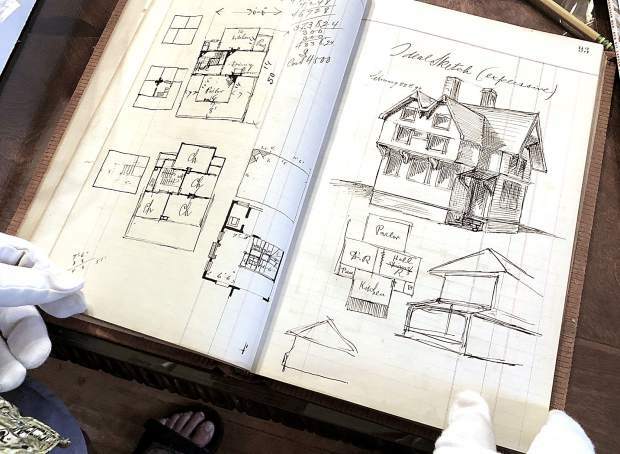 Kight also came across the heart of the collection, a sketchbook, which holds page after page of pen and ink architectural drawings of homes with details down to dimensions and pricing. Von Rosenberg, an immigrant from Vienna, came to Glenwood Springs as a bridge engineer with the Midland Railroad. Soon after his arrival he was hired by Walter Devereux and the Glenwood Light and Water Co. to design the hydroelectric plant building that most recently housed the Glenwood Center for Arts. Von Rosenberg’s next two projects are the most prominent and well-known structures as you enter Glenwood, first the Romanesque-revival-inspired Hot Springs bathhouse, followed by the Hotel Colorado and its Italian renaissance styling. 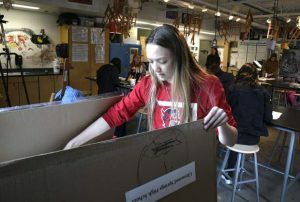 “I haven’t had a chance to assess everything, but the box holds a treasure trove of Von Rosenberg’s personal items,” Kight said as he picked through the box wearing white gloves to maintain the integrity of the family heirlooms that were donated. Once Kight and the Historical Society archivist have a chance to catalog, document and research all the box’s contents, Kight says, “We are going to make all this available to the public September 15 at the Hotel Colorado,” as part of the big birthday bash celebrating birthdays of the Hotel Colorado and Yampah Spa. The all-day event will kick off with a pancake breakfast, along with displays and tours of the hotel. Among the displays will be one on the Storm King Fire, one from Aspen on the Ute Indians, and the Von Rosenberg collection. 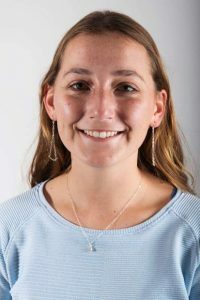 Kight wants to find a way to display the items either in satellite displays like the Doc Holiday collection at the Bullock’s Department Store building or possibly a permanent home in the future.